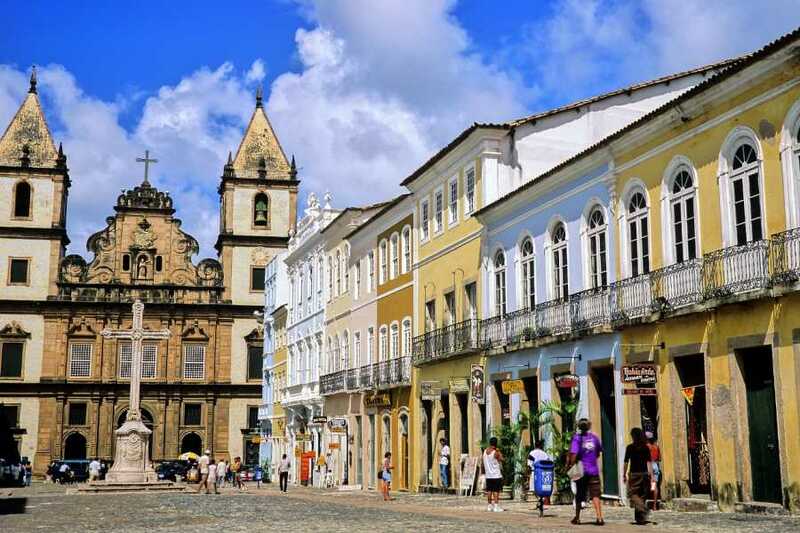 The Economic Package to Salvador is the perfect option for those travelling on a small budget that want all of the convenience and expertise of an Inbound Tour company to make the best use of their budget on a planned experience. 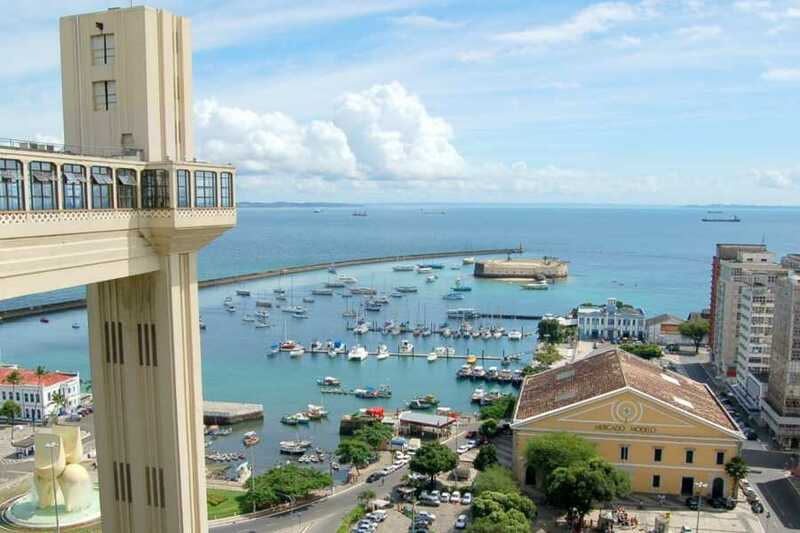 This package includes 02 nights of accommodation in Salvador, private arrival and departure transfers and a City tour with a visit to the historical center (Pelourinho). 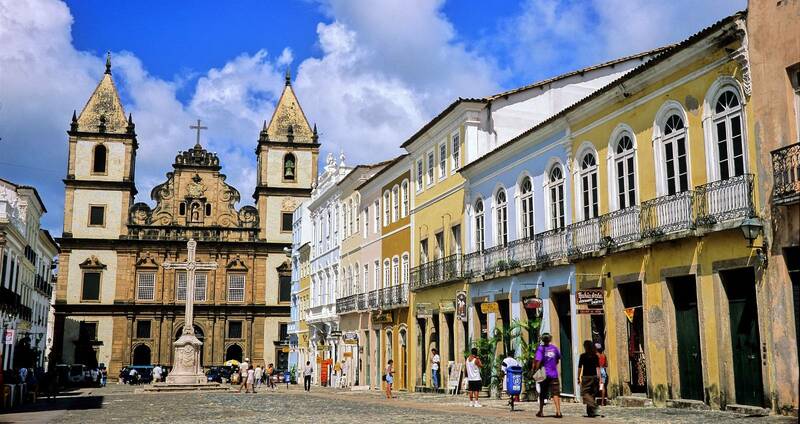 After your check-in you will have the rest of the day to relax and explore the streets of Salvador. You should also watch the sunset on the beach, in between the Barra Port and the lighthouse. You will have breakfast at the hotel and depart on your city-tour at 9 a.m.
During this tour you’ll have the chance to know more about the history and culture of Bahia. First you’ll head to one the Barra lighthouse, which is considered a must see attraction. 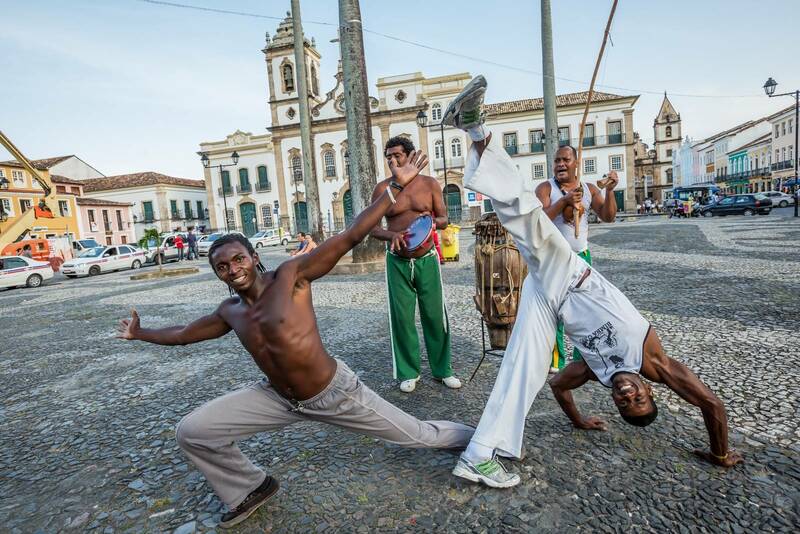 Then you’ll head to “Cidade Alta”(High City), and pass through the Victoria corridor, Campo Grande and Piedade. 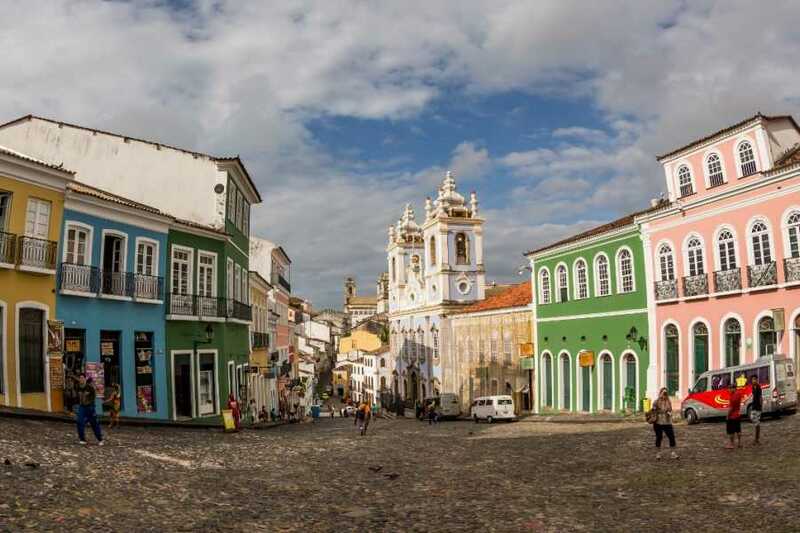 The main attraction of this part of the tour is Pelourinho; Its beuty considered a special neighborhood due to its colonial architecture that dates back to the XVII and XVIII century, its beauty and cultural diversity attracts people from all over. Once your tour has concluded you’ll be transported back to your hotel.